Last fall, we reported how Aston Martin was bringing back the DB4 GT Zagato model as a continuation series of 19 cars to celebrate Zagato's 100 years. 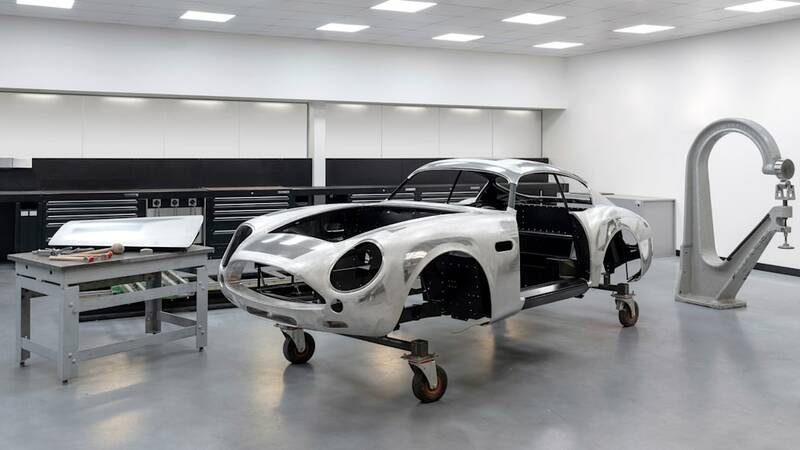 Building the new classics has begun at Aston's Heritage Division at its Newport Pagnell facility, and the first body has now been completed. 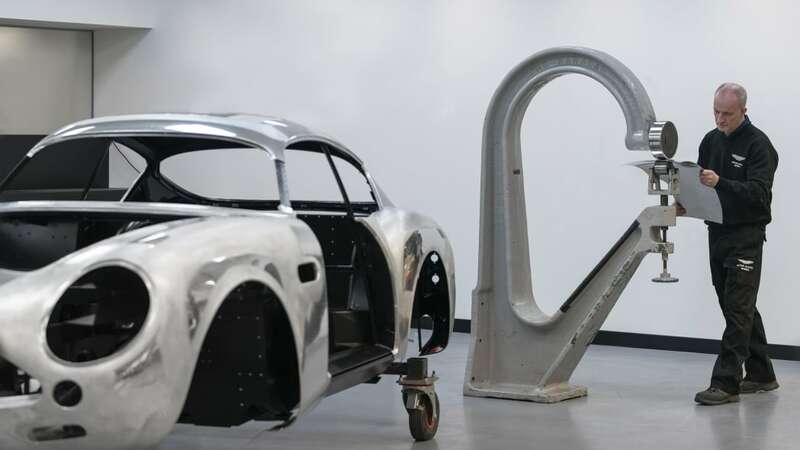 Aston Martin says the cars, which are only sold paired with new DBS GT Zagatos, are built using "a blend" of David Brown-era old-world craftsmanship and modern applications. 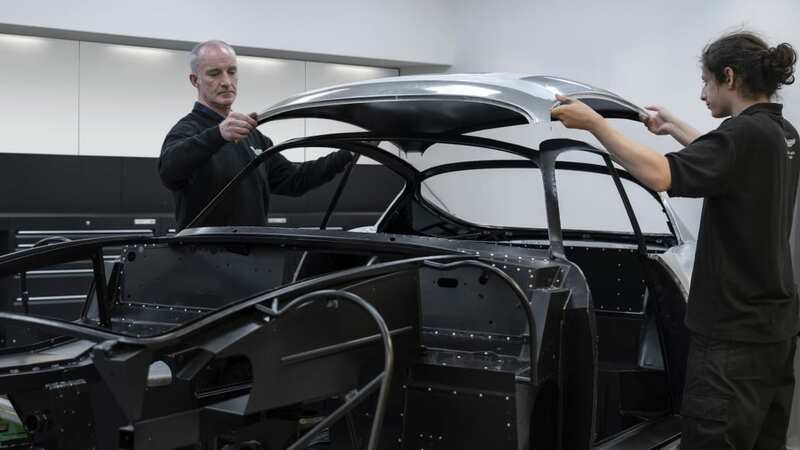 As an example, a digital body buck now exists to help craft the panels, which are hand-formed from 1.2-millimeter-thick aluminum sheets in 1950s style. 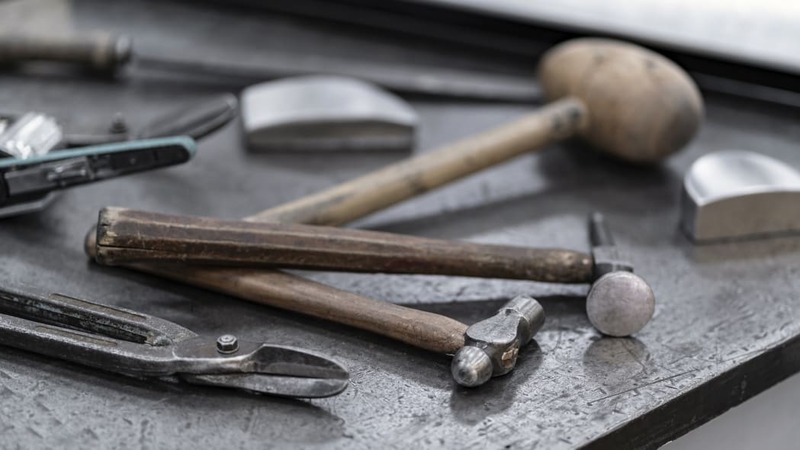 The adjacent gallery shows the unhurried style in which these very limited-edition, new/old Astons are built, and how a ball-peen hammer is still the tool of choice there. Underneath the aluminum, in a lightweight tubular frame, sits a Tadek Marek-designed 380-horsepower "twin spark" straight-six engine, paired to a four-speed manual gearbox and a limited-slip differential. Power is up about 50hp in comparison to an earlier DB4 continuation model. We only need to take a look at classic Astons to see what the DB4 GT Zagato continuation cars will look like, but the design of the modern DBS GT Zagato counterparts is still to be officially revealed. The DBS Superleggera-based twin-turbo V12 cars were previewed in a set of renderings late last month, and they are expected to come with at least 715 horsepower and 664 lb-ft of torque. 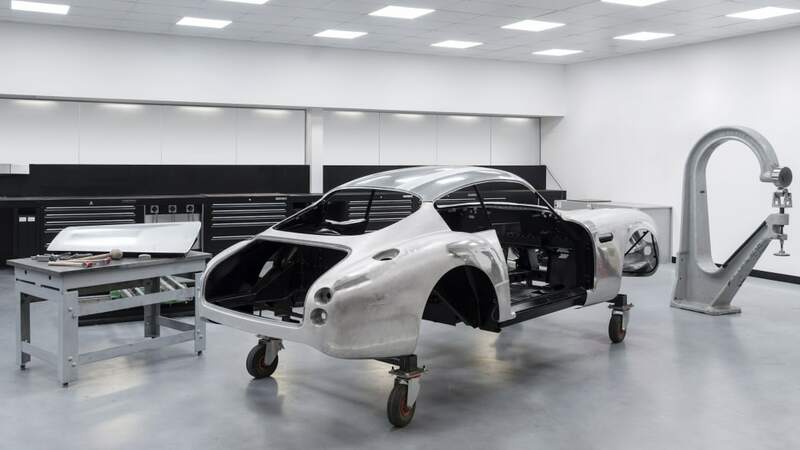 The continuation DB4 GT Zagatos will reach owners in the third quarter of 2019, and the DBS GT Zagatos will follow in 2020. The car combos are priced at almost $8 million.